Join vivacious film editors Ashley and Justine as they dissect romantic comedies through the ages. Snuggle up in your sleeping bag with these two as they throw a slumber party for your ears from their blanket fort every other Wednesday! 2003 – Karan and Khushi fall in love, but her conservative family balks at accepting Karan’s modern ideas. 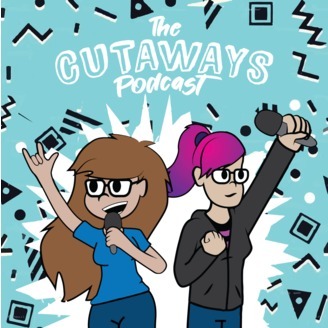 The Cutaways are Ashley McKinney and Justine Gendron. 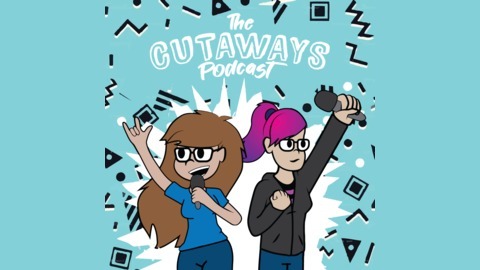 Please leave us comments, rate us, and subscribe to us on iTunes, Stitcher, or your favorite podcatcher.